Dr. Katie Leidl received her Bachelor of Science Degree in 2010 from Iowa Wesleyan College while playing on the women’s volleyball team. She went on to achieve her Doctorate of Optometry with Honours from the University of Waterloo in 2014 while being a sports representative for her class. Being involved in different optometric volunteer programs gave Katie the opportunity to provide eye care to people in Ecuador and Malawi. Katie grew up in Esterhazy, Saskatchewan and has been practicing in Yorkton and Canora since graduation. 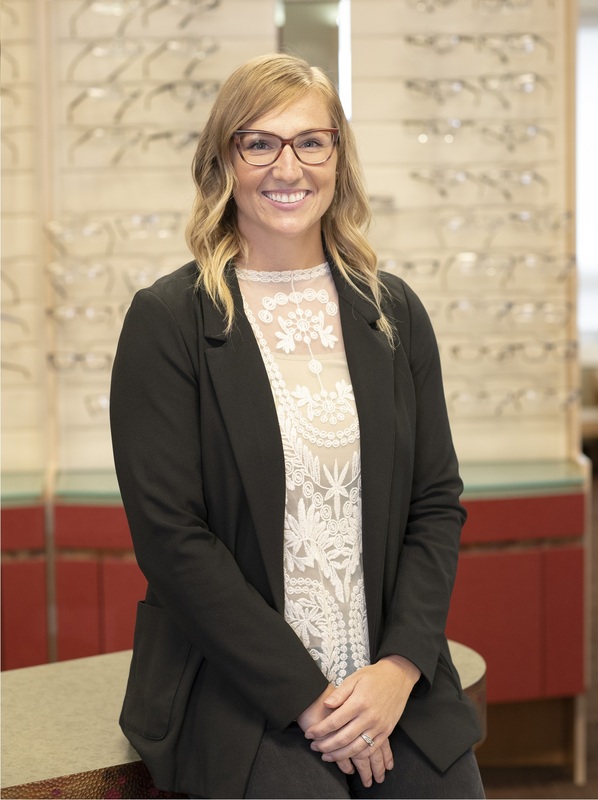 She joined the Doctors Vision Care team in February 2018 and looks forward to the future. Katie enjoys staying active and being involved in the community.